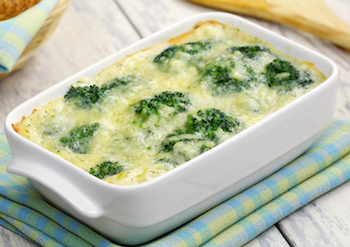 Some of our favorite recipe for broccoli casserole. Go ahead and share with us your broccoli casserole, too. 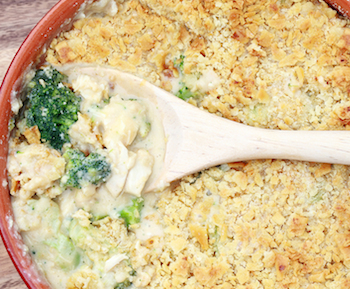 This recipe for broccoli casserole is super easy and kids love it with noodles. It makes an easy chicken casserole for dinner. If using fresh broccoli, slightly cook in boiling water or steam. Cook noodles and drain. In a casserole dish, add chicken, cooked noodles, broccoli and stuffing mix. In a separate bowl stir together cream soup and milk. Pour over chicken mixture and stir to combine. Bake at 350 degrees for 20-25 minutes. Cook chicken in skillet. Meanwhile boil or steam broccoli until tender. 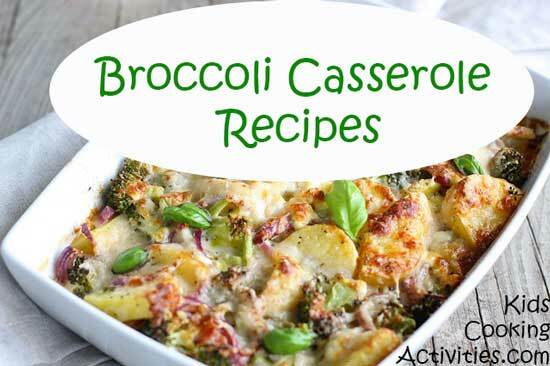 Add cooked chicken and cooked broccoli in a casserole dish. In a mixing bowl, stir together cream soup, mayonnaise, milk and cheddar cheese. Pour over chicken and broccoli and stir to combine. Sprinkle the top with bread crumbs and bake at 350 degrees for 20-25 minutes until warmed through. Stir all together and top with bread crumbs. Bake at 350 degrees for 20 minutes or until warmed through. Cook noodles and add broccoli within the last few minutes of cooking. Drain and add diced ham pieces to the noodles and broccoli. Pour into casserole dish. Prepare a white sauce. Pour sauce over mixture in casserole dish. Top with bread crumbs and Parmesan cheese. Bake at 350 degrees for 20 minutes until thickens. Do you have another broccoli casserole recipe?